Giving back to the communities we serve is part of our mission at YO ZONE. 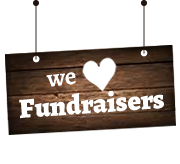 We support a variety of charities throughout the year, working primarily with groups that serve youth and families. 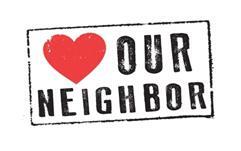 Our efforts are focused at the local level, in the neighborhoods where we live and work. To be considered, your organization needs to be a non-profit and located near a YO ZONE. Fill out and submit an application. We’ll respond within 14 days to let you know we have received your request. Tell your supporters and share the flyer like crazy. 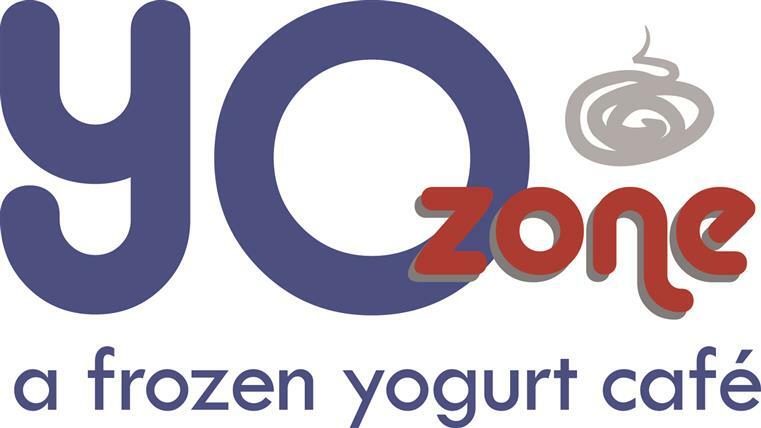 For every customer that presents a flyer during the fundraiser (can be shown on your phone) YO ZONE will donate 10% of the proceeds of the day.